Choosing a real estate agent who has the tools, skills and experience to make your dreams come true can be as challenging as the home buying process itself. Let us make it simple for you. You can count on us to always work with your interests in mind, and to represent you and your wishes to the best of our ability. 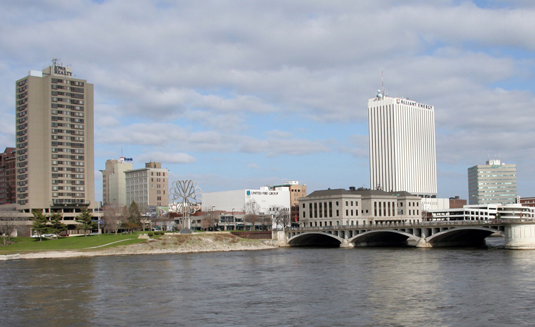 Serving Cedar Rapids and the Corridor Area...You can count on us to provide you with the information you need on a schedule and in a manner that suits you best, and you will always have 24x7 access to a wealth of online resources. 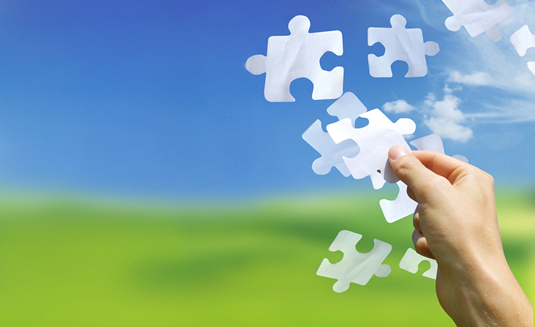 Pieces to a puzzle...At Fusion, we have excellent relationships with many of the major foreclosure specialists throughout the country. We currently service properties for Fannie Mae, HUD, Citi Financial, Bank of America and many more. When you are searching for a bank owned property, there are several things to consider. 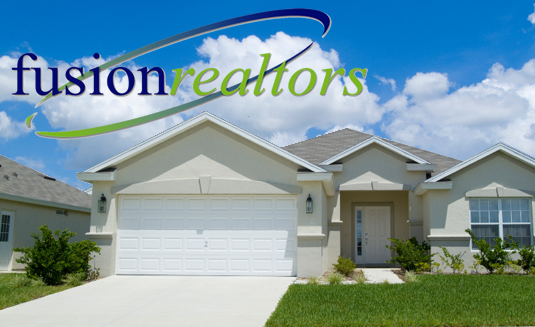 At Fusion Realtor's, we are dedicated to making your experience in purchasing a bank owned property, seamless. Here you will find several of the forms used by selling institutions. These forms help explain the process and provide valuable information regarding the purchase of the property. Feel free to review these and call us with any questions! ©2013 Fusion Realtors. All Rights Reserved. Licensed in the State of Iowa. Designed by S2P Studio.